Ako sa prihlásiť na štúdium? What kind of study programs do we offer? Aké to je študovať PhD štúdium? What it is to study PhD? Spravte prvý krok vo svojej vedeckej kariére! Make the first step in your scientific career! Institute of Physics, v. v. i. participates as an external educational institution under the provisions of Law no. 131/2002 Z.z. 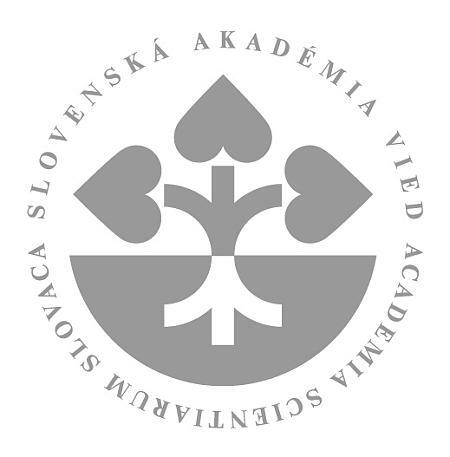 as amended and criteria for accreditation of non-university education institutions on the implementation of the study programs of the third stage being carried out in cooperation with the Faculty of Mathematics, Physics and Informatics of Comenius University in Bratislava and the Faculty of Electrical Engineering and Computer Science of the Slovak Technical University in Bratislava. 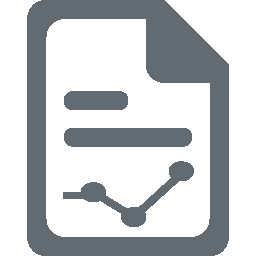 Dissertation topics for individual study programs are updated annually.